It s a rare person who would give up fame and fortune to toil in obscurity for someone else s creative vision. 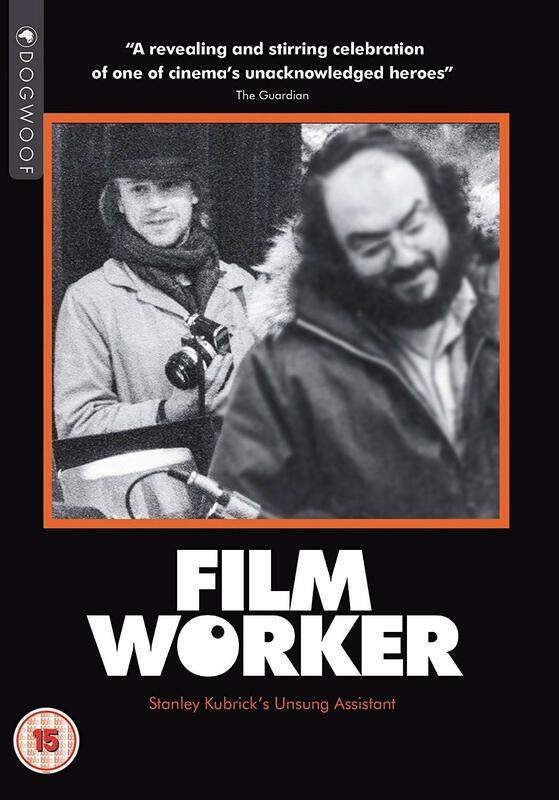 Yet, that s exactly what Leon Vitali did after his acclaimed performance as Lord Bullingdon in Stanley Kubricks Barry Lyndon. 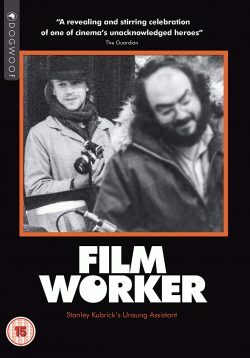 The young actor surrendered his thriving career to become Kubrick s loyal right-hand man. For more than two decades, Leon played a crucial role behind-the-scenes helping Kubrick make and maintain his legendary body of work. The complex, interdependent relationship between Leon and Kubrick was founded on devotion, sacrifice and the grueling, joyful reality of the creative process. By entering their unique world, we come to understand how the mundane gives rise to the magnificent as timeless cinema is brought to life at its most practical and profound level.